Scientists have accidentally found a tiny, ancient "living fossil" galaxy – and it was hiding surprisingly close to us. The compact collection of stars is almost as old as the universe itself, according to the astronomers who found it. And it could offer an opportunity to look back into the beginning of the cosmos. The tiny galaxy is only 30 million light-years away but is so dark and distant that it was only found while astronomers were looking for something else entirely. Scientists made the discovery while they were using the Hubble Space Telescope to look at the white dwarf stars in a globular cluster known as NGC 672. They had hoped to use those stars to measure the age of the cluster. 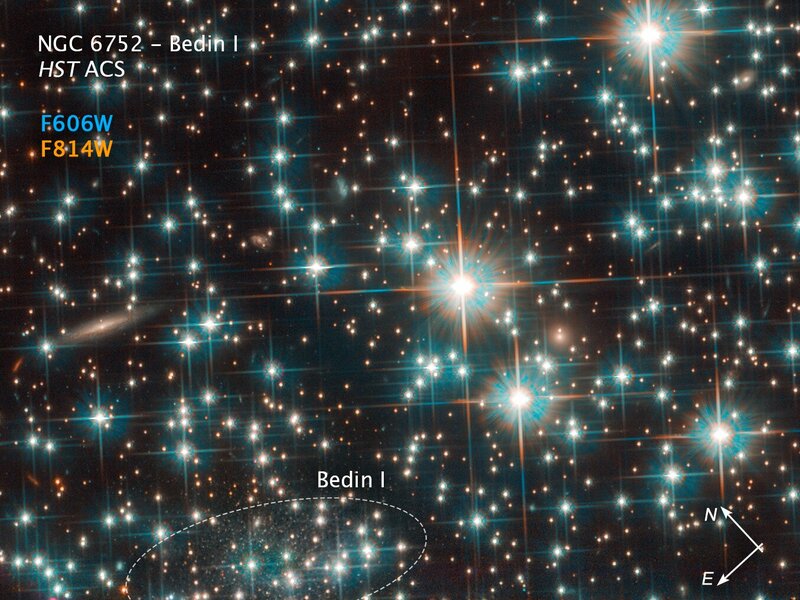 The new discovery has been nicknamed Bedin 1 and is a small but long galaxy. It measures only 3000 light-years across even at its longest point, making it just a fraction of the size of our own Milky Way. It is dark as it is feint. Together, those properties led astronomers to classify it as what is called a dwarf spheroidal galaxy. Such galaxies are defined by their small size and dim light, as well as their lack of dust and old stellar populations. Researchers have found 36 galaxies of this kind in our nearby area, 22 of which are satellite galaxies around our own Milky Way. 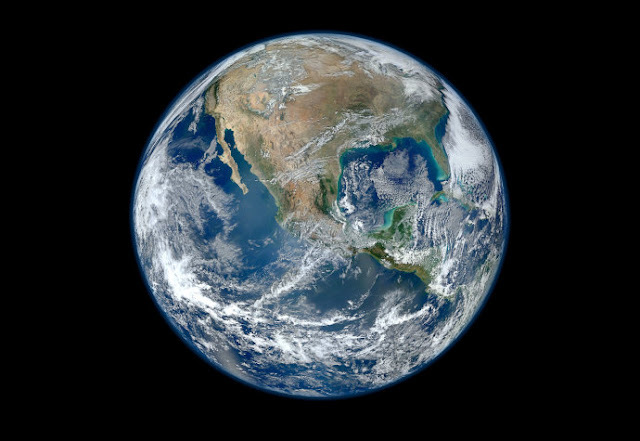 From studying its stars, scientists found that the galaxy is around 13 billion years old, making it nearly as old as the entire universe. Because it is so distant from any other galaxies – and so has been left largely undisturbed – as well as its old age, the astronomers refer to Bedin 1 as a fossil from the beginning of the cosmos.